A beautifully drawn silhouette of trees is printed onto a Natural Stone coloured background. 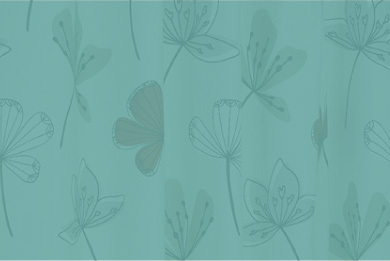 These curtains have an eyelet heading style that ensures the curtains are easy to hang and have a lovely drape. Produced on 100% cotton face fabric with a polycotton lining. These curtains are machine washable.